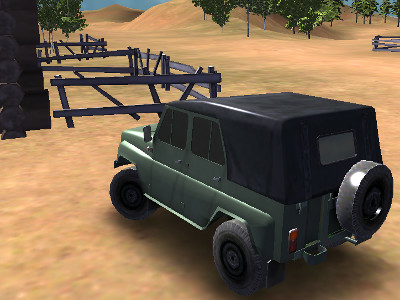 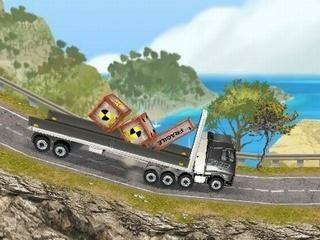 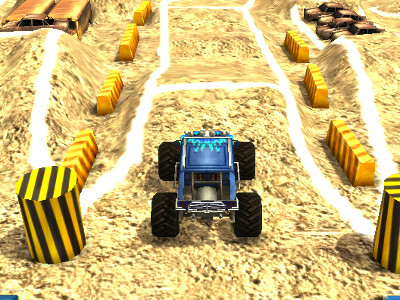 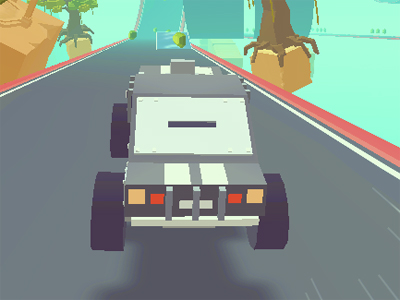 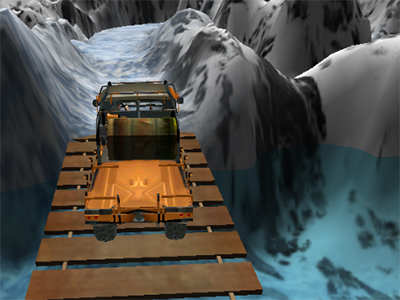 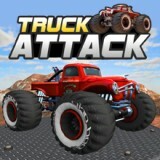 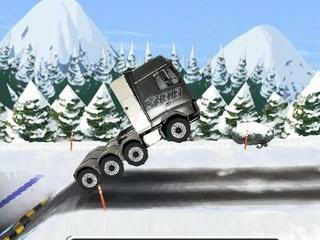 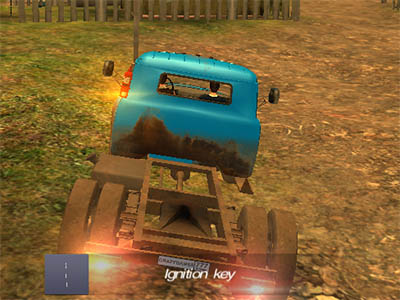 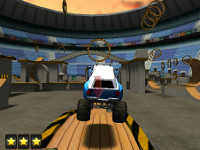 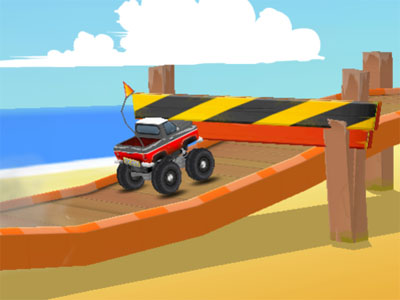 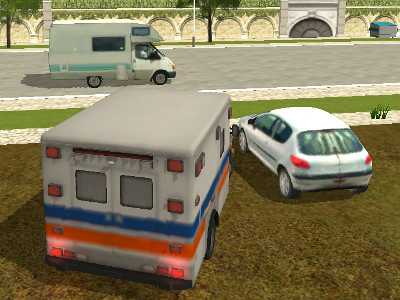 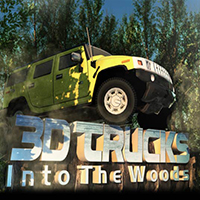 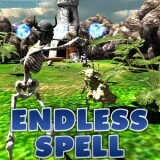 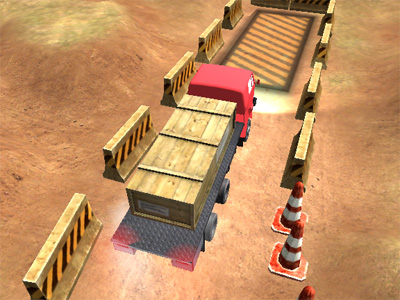 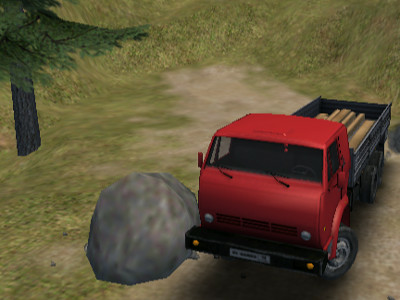 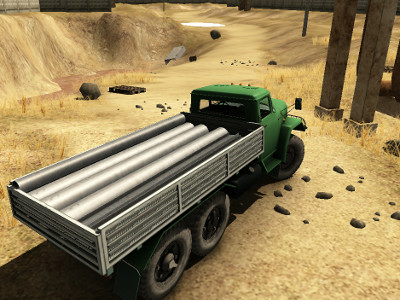 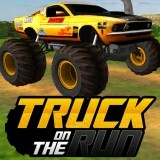 This is an online game, in which you have to overcome numerous obstacles that are planted on the track to stop you. 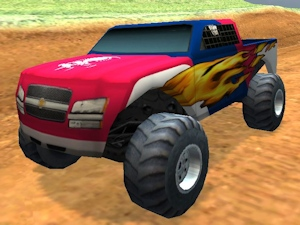 Don't forget to upgrade your truck with stronger engines, better tires or better maneuverability. 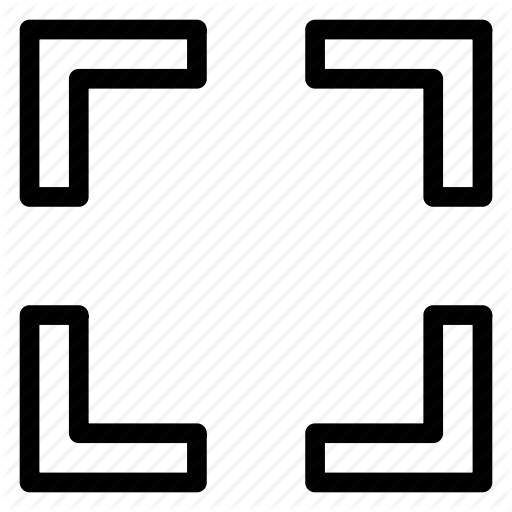 In each mission, you will have to complete certain tasks. 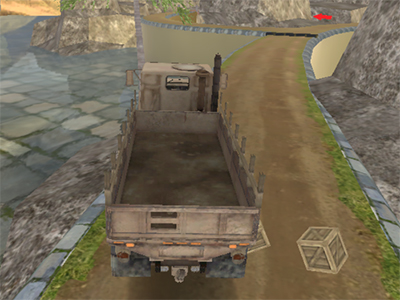 Make sure to pay attention, so that your truck doesn't turn itself around, since that means game over. 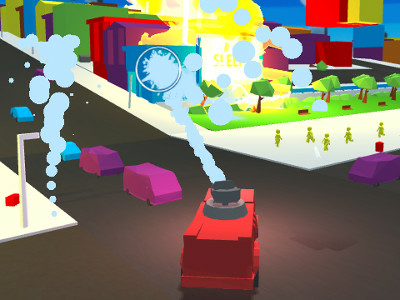 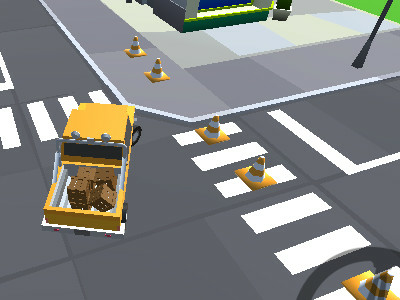 Collect enough cash while driving, so that you can afford all the much needed upgrades.